My former Boss at BIAL, Mr. Stephan Widrig, the then Chief Commercial Officer blocked his calendar and sent me a meeting request with the Title - “Coffee with Shriram”. I was stunned and confused at the same time. I was awaiting to have my annual performance review around that time with him and instead he sends me this. Most Indian employees (excuse my bias, please) are used to sitting nervously in front of their bosses during such sessions, with sweat falling profusely and continuously for the entire duration, what with the Boss is going to gag the employee with their non-performance of metrics and expectations. But this session turned out to be different. Stephan had done his homework (as always) and had just a single page with pencil notes on it. He invited me warmly to his cabin and we had a 45 minute discussion on what I have contributed to that particular FY as well as the 2 years I had spent with the company which was involved in setting up the first private Greenfield Airport in India. I was more critical about my performance than him, frankly. But he calmed me down often and suggested never to be so difficult on myself. The review went well and I came out with flying colours (as cliched as it sounds) and a hefty increment + bonus, but most importantly I walked out with so much satisfaction of working for such a person! A recent study by John Bargh of Yale University suggests that a Coffee Meeting with the Boss can do wonders and this article is the reason for my outpour of my fondest professional memories.The study suggests that the “coffee meeting” can also work wonders when one is pitching new projects to Clients, raising an Investment or even discussing with Suppliers and Business Partners. It’s common to see Starbucks and CCD outlets across India (and perhaps elsewhere in the world) filled with people engaged in discussions - as we reckon from the Food Retail Industry, cafes are the most preferred third choice of location for most of us after Home and Workplace. I am told Pubs are a great place to pitch Angel Investors by Startups in the West - and we have seen and heard enough stories how many Unicorns who raised their first round of funding over beer. Back in India, alcohol is still taboo - at least in most business occasions (well, Delhi and Mumbai could still be exceptions). Even some of the largest Indian corporations and business houses do not hold official Dinners with alcohol, thanks to an inherent cultural mindset. 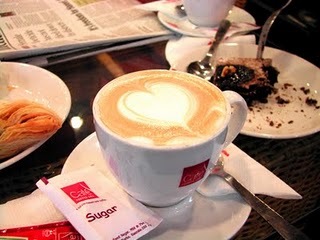 So cafes are the “go-to” places. I recall when I was a student 2.5 decades back, the cafe culture was still setting in. Chennai had “Hot Breads” even before Cafe Coffee Day came up and there were similar such smaller joints where young couples would turn up for a “coffee date”. Even a conservative city like Kolkata had it’s brush with “Coffee Pai”, a speciality cafe with wonderful desserts and coffee to go with run by my friend Naveen back in the millennium year. Over the years, the cafe and coffee culture has outgrown with every important road across the top 30 cities in India doting a regional, national or International coffee shops. Such is the power of Coffee. 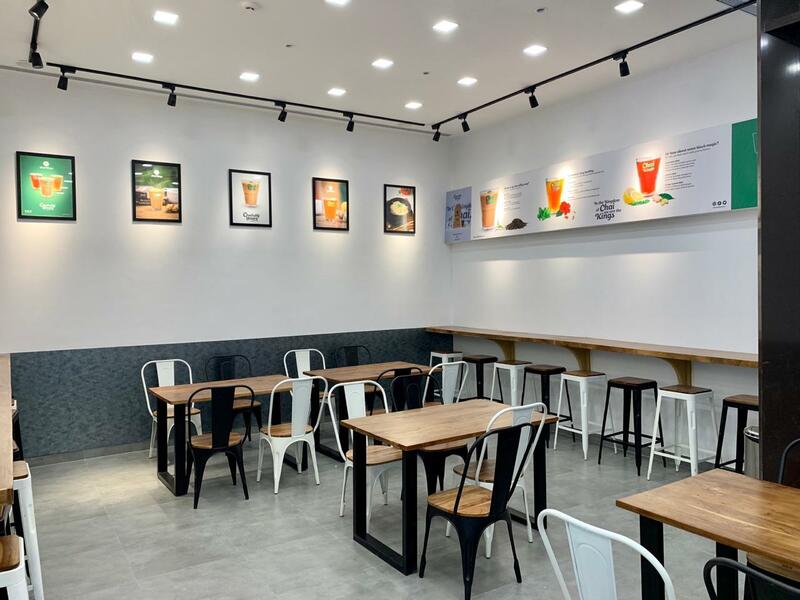 On the same note, a number of Tea joints have also sprung up in India over the past decade, with some having raised millions of US Dollars in Investment. My favourite in Chennai is “Chai Kings” which serves a wide variety of speciality Tea and have upgraded their outlets with a swanky indoor, with the recent one opened at Ramanujam Tech Park in Chennai. However, the value proposition for Coffee over Tea (Price being a differentiator) is way too high and hence Coffee chains can afford to charge much higher than Traditional Indian Tea. As the Indian spring begins this January, do plan a coffee meeting soon with someone important in your career and life - from an Ex-Colleague to your current Boss, long lost friends or your spouse. And remember to go for a Warm Coffee than a cold one. You will feel the difference, trust me. And write to me, if it did make a difference. Cheers.